The Incredible Hulk is one of the most recognizable superhero characters in the world, having been created by Stan Lee and Jack Kirby in 1962 for his own standalone comic. That comic only lasted six issues, but the Hulk was then made a founding member of The Avengers, leading to the characters now high profile. 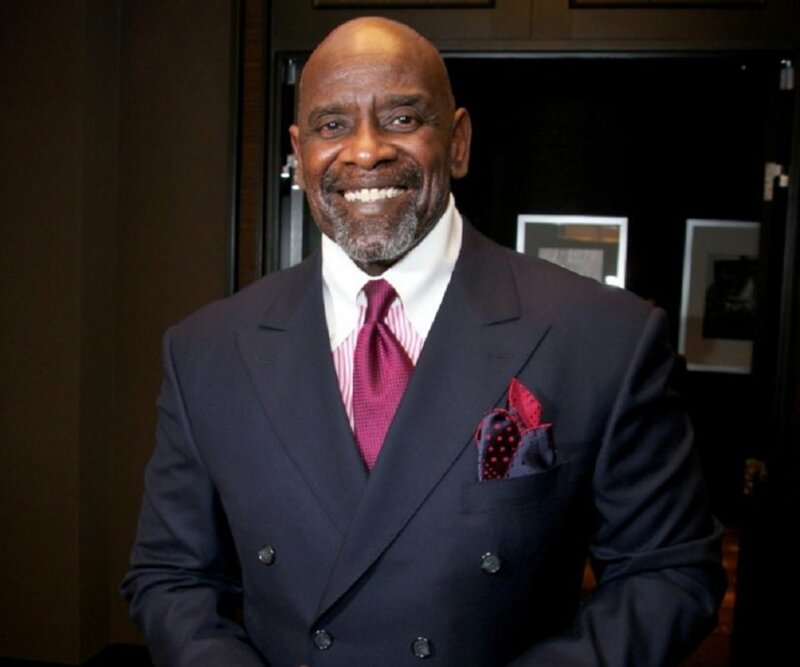 Since then he has starred in three cartoon series, a 1970s live-action television series, a 2003 live action film, and most recently appearing in several films in the Marvel Cinematic Universe. 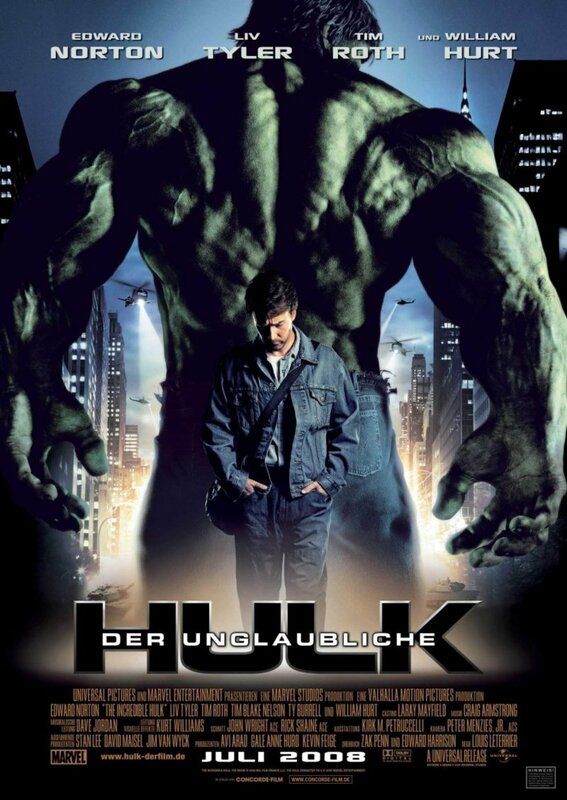 This included a standalone film in 2008, called The Incredible Hulk, but unlike all the other films in the MCU thus far, this is the only one that hasn't had, or has planned a sequel. 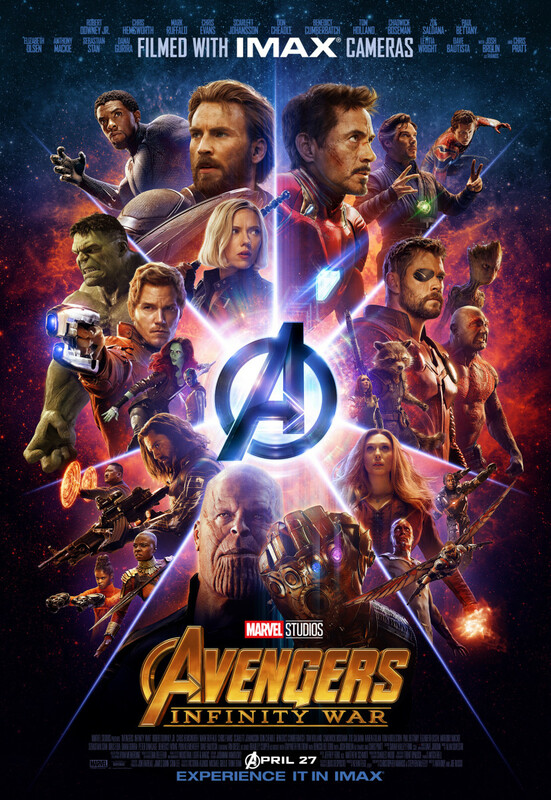 Part of this is the fact that after Marvel was acquired by Disney, the distribution rights to the Hulk still lie with Universal, but it also has to do with the fact that The Incredible Hulk is the MCU's lowest grossing film, and is perhaps the only MCU film that could be considered a financial failure. This article isn't about rights issues, however. It is about how at its core, the story of the relationship between the personalities of The Hulk and Bruce Banner is ignored for the MCU. In order to understand this we have to talk about what The Incredible Hulk is really about. The Marvel comics of the early 1960s were an attempt to revive superheroes after they had all but died out in the 1950s. As a result, Stan Lee and the various writers and artists who worked with him, always strived to "break the rules" of superheroes in some way when they created a new character. The Hulk might have been their boldest experiment. 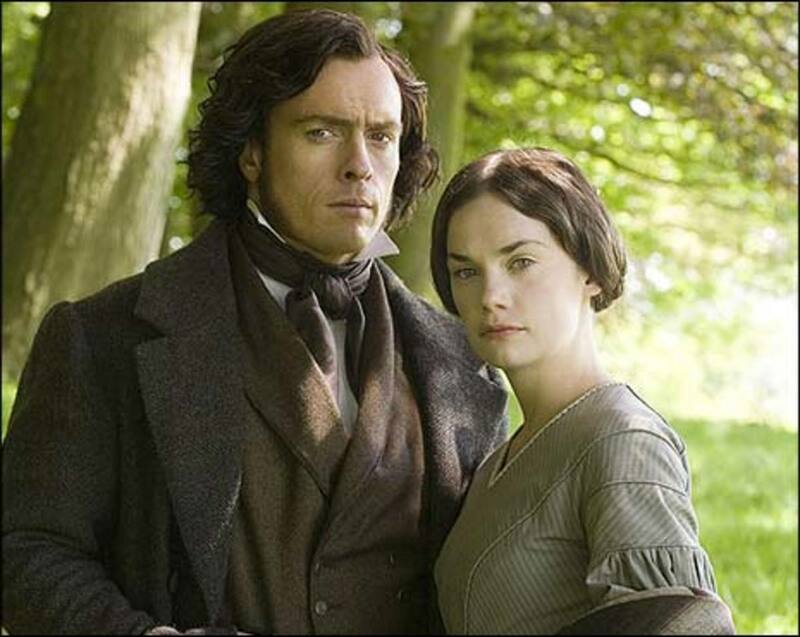 He was basically a take on Dr. Jekyll and Mr. Hyde. After being grey in his first issue, he was switched to having a green and purple pallet. This is interesting because Marvel favored primary colors for their heroes, and reserved the colors of green and purple for their villains. Nearly every marvel villain from the 60s had a green and / or purple costume. The Hulk did indeed find himself as a villain sometimes. In fact, his original tenure in The Avengers lasted only two issues before he quit. In issue three he teamed up with Namor against his old teammates before being replaced by Captain America in issue four. Mark Millar and Bryan Hitch's gritty reimagining The Ultimates, also has Bruce Banner as part of the team until he hulks out and they have to fight him. Some of The Hulk's most memorable comic book battles have been against other heroes, not villains. 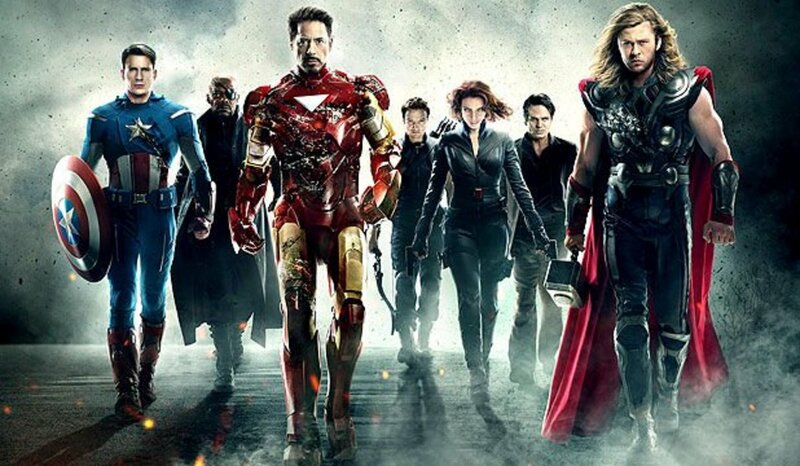 In addition to often being an antagonist to The Avengers, he has a history with both The Fantastic Four and Wolverine. 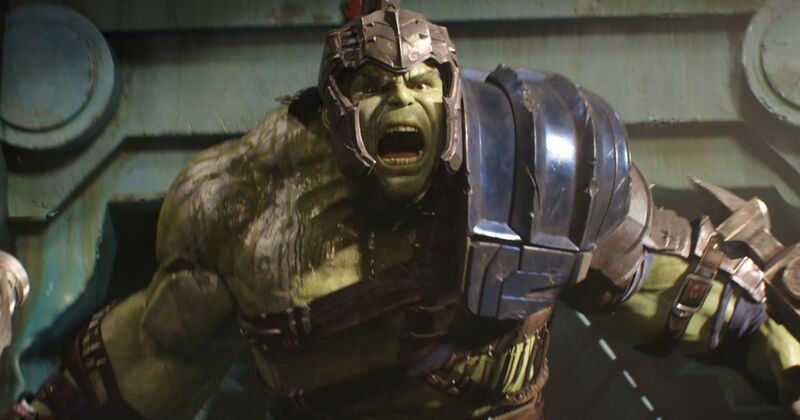 Even though Marvel studios attempted to partially adapt the popular Planet Hulk storyline in Thor Ragnorok, they left out that he was shot into space by other superheroes for being too dangerous, and that he came back for revenge in the World War Hulk storyline. What Is The Hulk Really About? The whole idea of a split personality is embedded into the story of The Hulk, but it didn't come to full realization until the 80s. 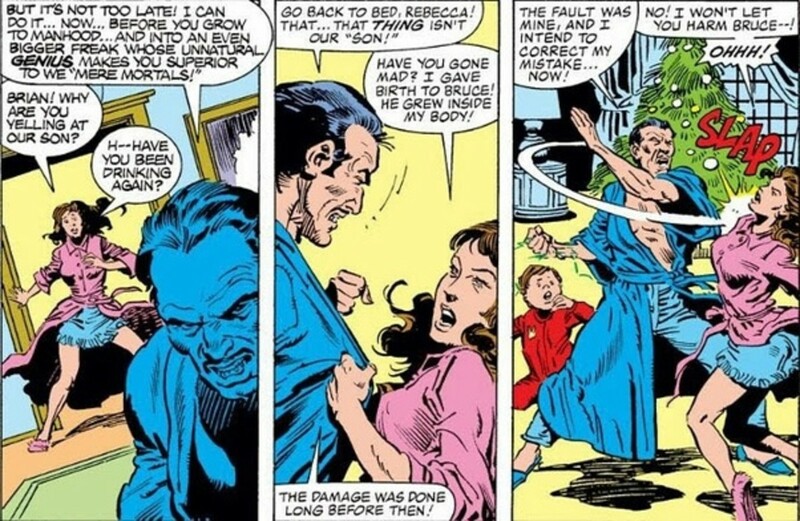 Writer Bill Manto and artist Sal Buscema created Bruce Banner's father Brian. Brian was portrayed as abusive to Bruce and his mother, culminating in the murder of his mother. This led to Bruce repressing his feelings, and the Hulk being a manifestation of his childhood anger. Writer Peter David ran with this interpretation of The Hulk, and took the character in a number of imaginative places. Most importantly, he treated the characters of Bruce Banner, the green Hulk, and the grey Hulk as three separate personalities. Eventually he fused them into one, and the Hulk becomes a member of a secret organization called The Pantheon. Eventually, he assumes leadership, and starts thinking his power entitles him to decide how the world should be run. This culminated in Future Imperfect, storyline where Hulk goes to the future. Once there he discovers the world is ruled by a dictator called The Maestro. When he fights this seeming villain he discovers to his horror that this man is a future version of himself. When he returns to the present, Banner confesses to his psychiatrist, Leonard Sampson, that his greatest fear had been realized, the threat of turning into his father. As far as adaptations of The Incredible Hulk go, only the live action television series could ever be called a success. It lasted five seasons, but it is also the least comics faithful adaptation. It's success can more likely be attributed to its adherence to a common television formula of the time. The Incredible Hulk television series resembles more a superhero version of the The Fugitive, then it does the comics, and none of the supporting characters from the comics are incorporated into the show. The cartoon series are more faithful, but also less successful. The first lasted only one season. The second series was retooled in season two to include She-Hulk but was then cancelled. The third series, Agents of Smash incorporated the Hulk as part of an ensemble of characters, but it still did not make it past a second season. Strangely, the most faithful adaptation is the 2003 film Hulk, directed by Ang Lee. 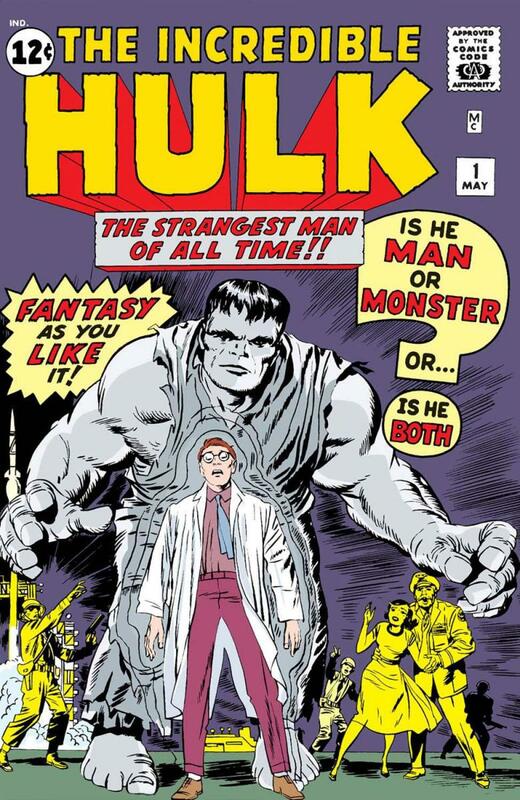 This version includes Bruce Banner's father, here renamed David to pay homage to The Incredible Hulk television series. 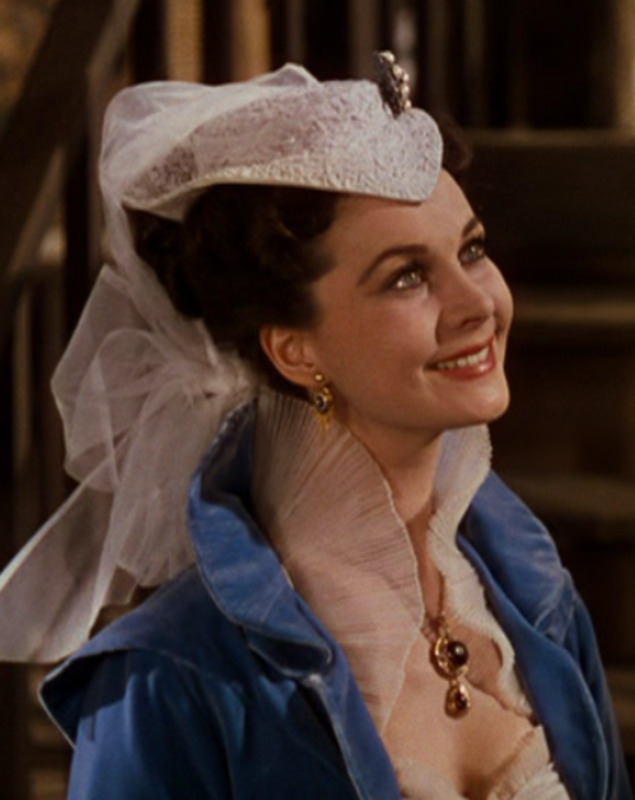 Lee's version waters down the darker elements, making the death of Bruce's mother accidental, but in this film Bruce's father is the literal villain of the piece. 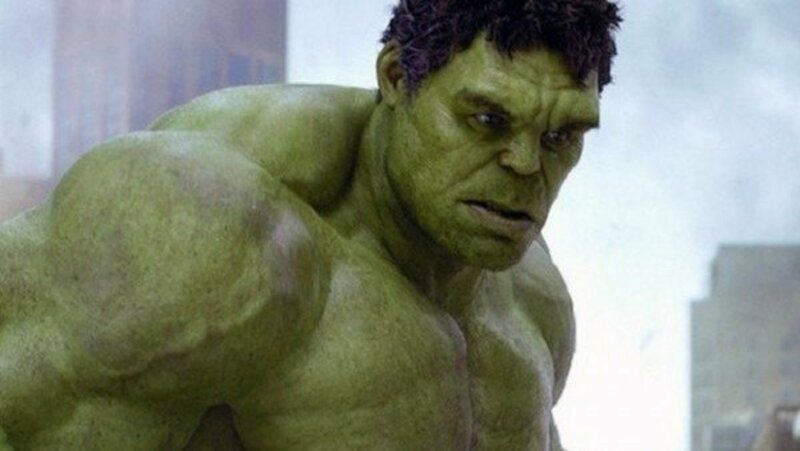 The film has it's problems, inconsistent CGI, strange story choices, and a very slow pace being what it is mostly criticized for, but it is still the closest anybody has come to making an adaptation of the Hulk that addresses the themes from the comics. The 2008 film, The Incredible Hulk, introduces the character to the MCU. The approach here is more action heavy. The villain, The Abomination, adhering to the Marvel formula is a "dark version" of the hero. This film is a mix of what would become the MCU standard formula for origin films, and the live action television series. It is, artistically and financially, one of the weakest films in the MCU. There were well publicized creative differences between Marvel and director Louis Letterrier and Edward Norton. The film's failure could be blamed on a number of factors, and moviegoers might have just stayed away because of how much they disliked the previous Hulk film, but one thing is clear. Afterwards, Marvel has chosen to simply make Hulk a supporting character. Avoiding the dark psychological themes of the Hulk altogether, the MCU has since used The Hulk as primarily comic relief. 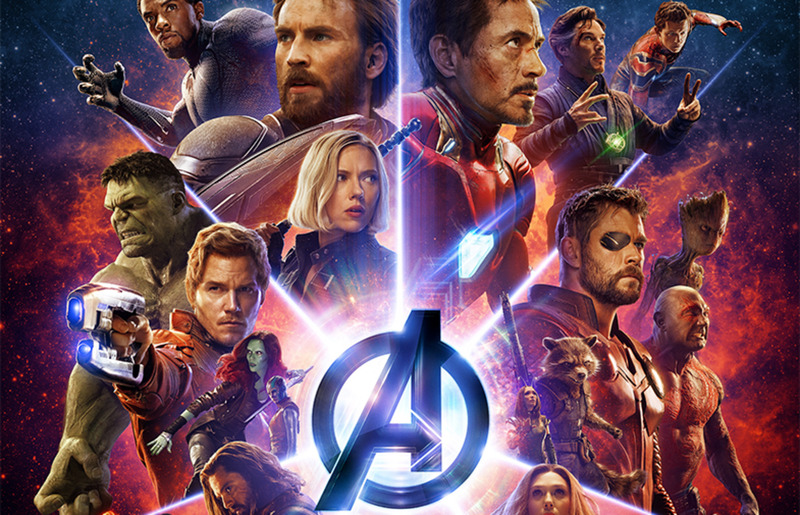 In The Avengers and Avengers: Age of Ultron, writer-director Joss Whedon produces a lot of laughs from the conflicts between the characters. Banner never becomes an outright antagonist, but his ability to control his alter-ego is a theme in both films. Banner is defined by his desire to be normal, while knowing that isn't a possibility for him. Subsequent films, not made by Whedon, have inverted this dynamic in a way that is puzzling. Banner is first stuck as Hulk all the time in Thor Ragnorok. At the end of the film he willingly tries to transform back into the Hulk, even though he knows he may never be Banner again. The ending of Thor Ragnorok leaves this plot point unaddressed, but immediately in Avengers: Infinity War the Hulk is defeated by Thanos and Banner cannot transform back to him again. What is implied here is that Hulk is afraid of Thanos, and Banner, who has been afraid of losing control of The Hulk all this time now needs him. This implies that there can be some kind of reconciliation between the two personalities ahead in Avengers: Endgame. While this story could play out in a satisfying way, the superhero learns to control his powers and comes to terms with who he is, the contrast to the comic version of the Hulk is stark. In the comics, Banner gains control of his Hulk personality only to learn that thinking you are better leaves one open to becoming the thing they fear the most. The MCU version of this storyline promises a much sunnier, and less realistic version of this story. Banner and The Hulk learn to get along, and everything is fine. Making an MCU version of The Hulk that is comics faithful is possible. Ang Lee tried it, and didn't quite get it right, but that doesn't mean it cannot be done. 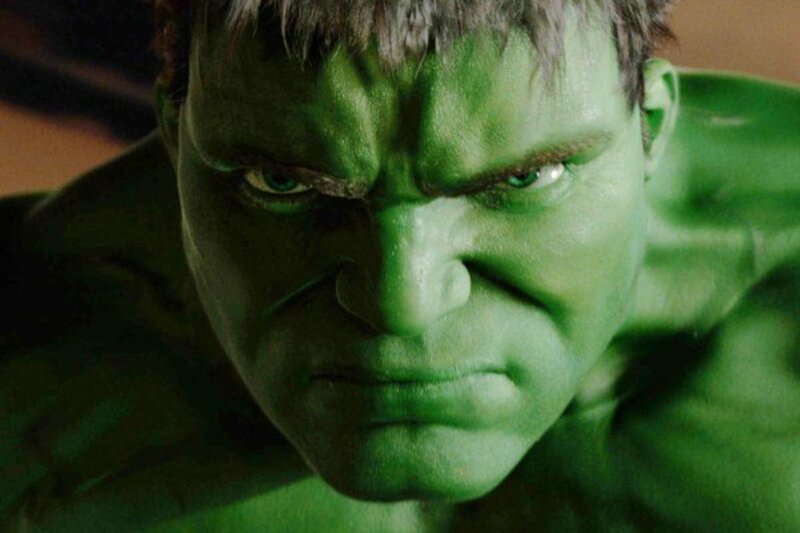 The dark themes of the Hulk seem like they would clash with the humorous tone of the MCU, but the Peter David run of The Hulk, known for its psychological complexity, is also known for its humor. The problem with the MCU version is that they don't even want to try, and for those of us who want to see a great Hulk movie one day, that's a real shame.